This is the perfect combination for those extremely small fry such as Bettas, Rainbows, Danios and others too small to begin with micro worms. 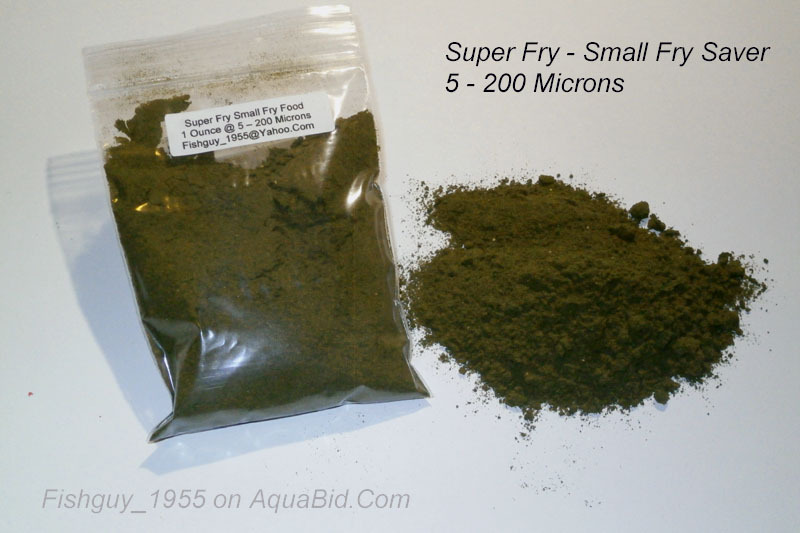 The Super Fry very small fry food gets them through those first critical days until they are large enough for the micro worms. This food is smaller than green water and infusoria.